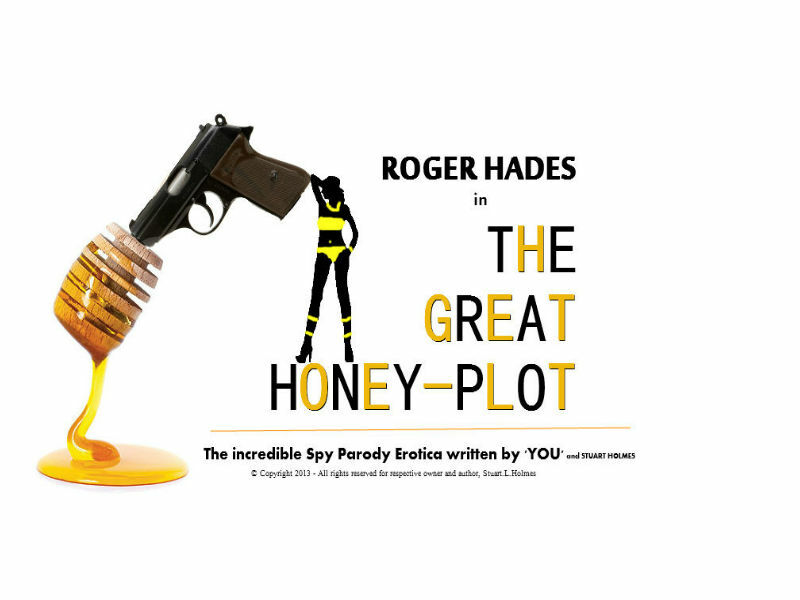 The ongoing, online adventures of a secret agent trying to stop and evil plot but the real adventure of this daring tale, filled with Mock-erotica, Humour, Action, Suspense and a hefty CGI budget is that part of the story is written by YOU, the reader! Following the link and liking the page will allow you to put your own input into what happens. You'll be asked questions about the story and your answers will be selected to enter into the story. The crazier, the better! Who will Hades fall in love with? Who killed the landlord? Why is the earth slave to a race of Hydro-electric bumble bees? You answer and you decide.